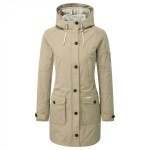 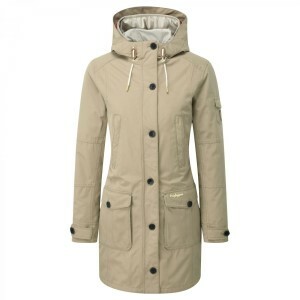 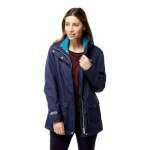 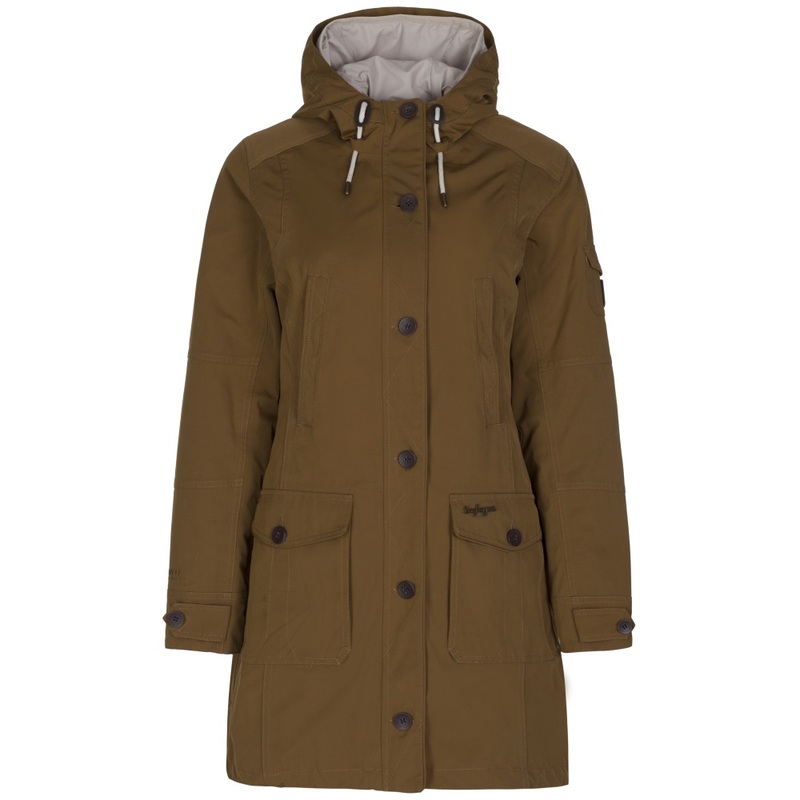 The Craghoppers Women's 364 3 in 1 Waterproof Jacket is a stylish and incredibly versatile waterproof jacket that has a CompressLite inner jacket to offer you all year round wear! 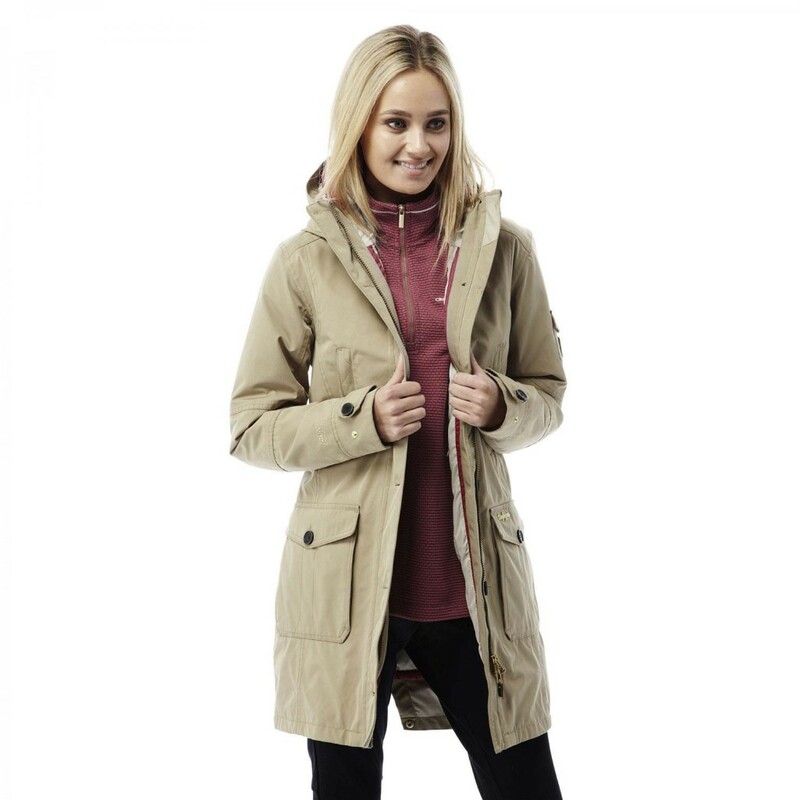 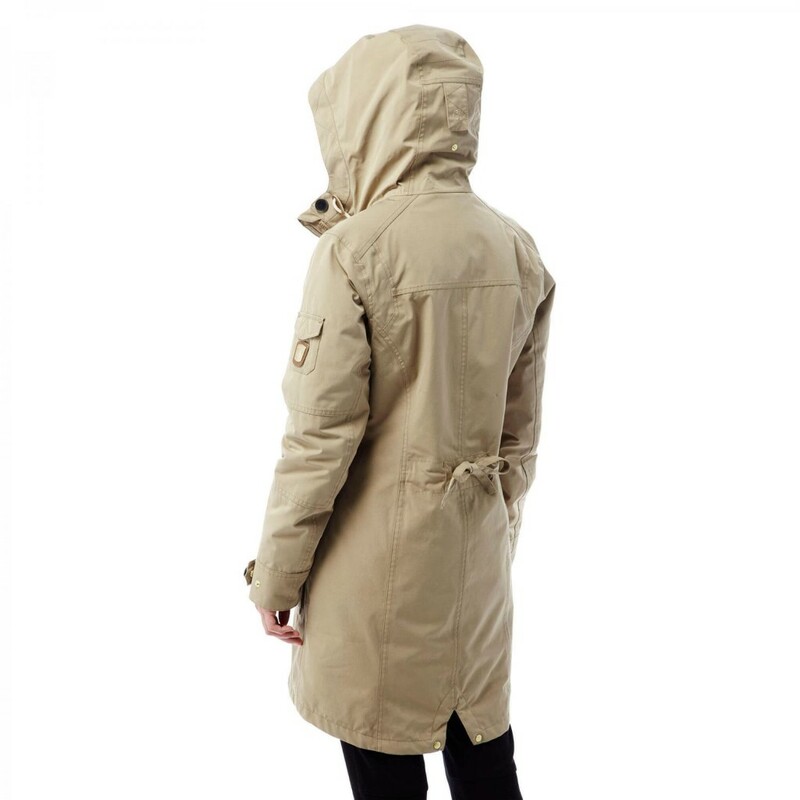 The flattering parka styling of the outer jacket will not only ensure that you look good but will also keep you dry and comfortable thanks to the lightweight waterproof breathable membrane and water repellent finish making it ideal for wet rainy days! 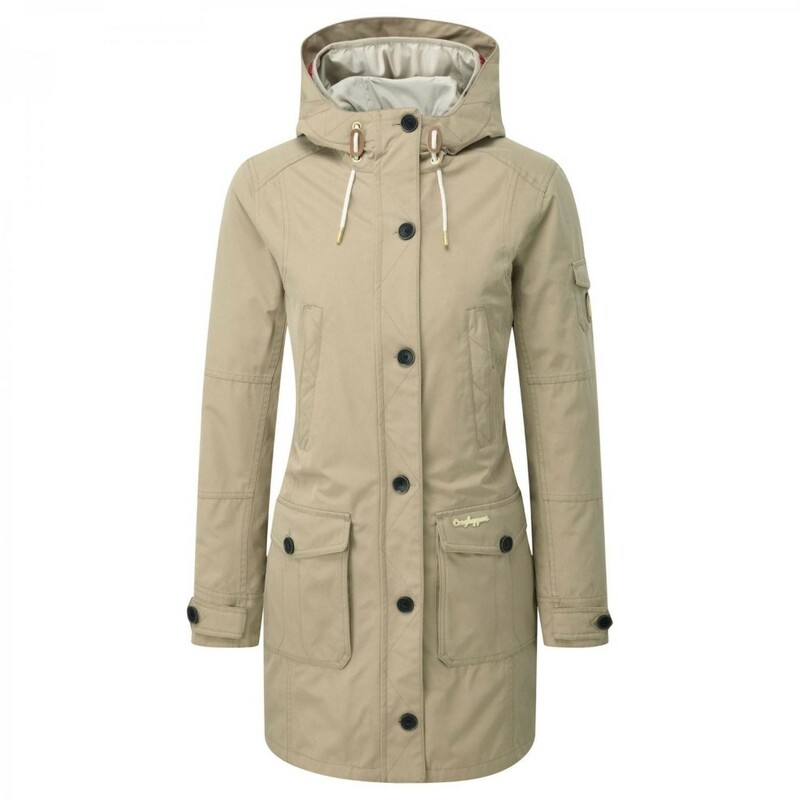 The contrasting inner CompressLite jacket is a lovely neutral colour and features ClimaPlus insulating technology which is a supple, compact hollow fibre fill that offers superior warmth and is ultra- lightweight and compressible which enables this practical and easy to wear inner jacket to be just as useful to wear on its own or zipped into the outer of this jacket for extra warmth. 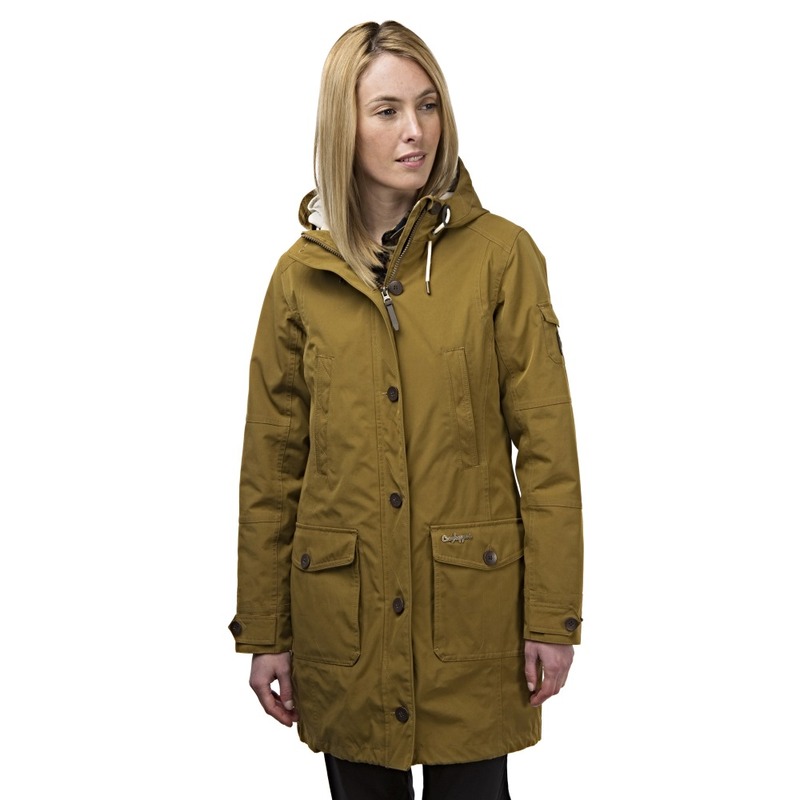 By combining this parka waterproof outer jacket with this CompressLite inner jacket we think that Craghoppers have managed to bring 3-in-1 jackets to a whole new level of practicality, versatility and style making this a fantastic choice of jacket to keep you warm and protected whatever the weather!